The Tooth Station pediatric dentist office is the longest serving children's dentist in the Folsom California area. We pride ourselves in treating each child just as we would our own. Dr. Bryan, as he is known to the kids, wanted to provide care to children because he has a natural ability to communicate with kids, to get down to their level and make them smile. 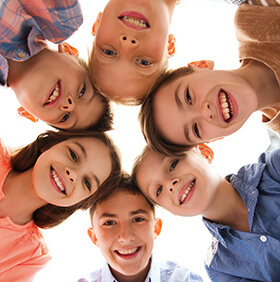 We've created this website to provide you with information about your child's dental health and about our pediatric dental practice so that you may be better informed. Pediatric dentistry demands not just technical skills, but behavioral skills as well. It is of the utmost importance that a childs first few visits to the dentist are easy, fun, and build confidence and trust. Great clinic and services are very professional and the doctor helps explain you everything so very well. We Loved the ladies in this office! They were great with boys our kids and Dr. Bryan was so nice and informative! A nice change from our previous dentist. Always a positive experience with both of my kiddos, since they were toddlers! 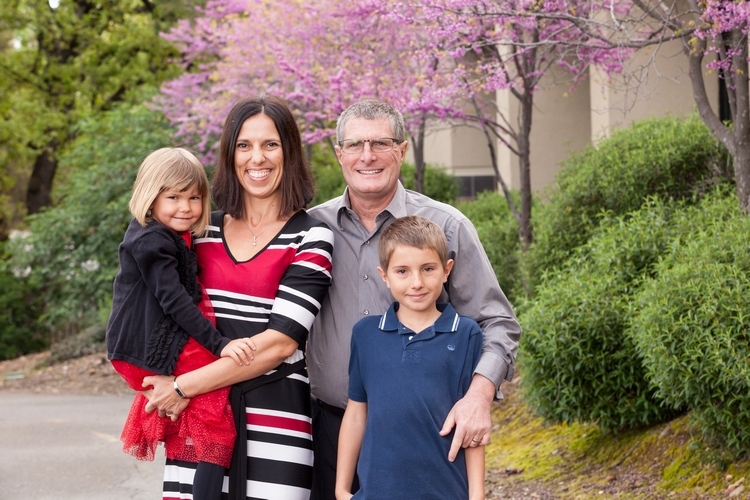 Welcome to the Tooth Station, home to Folsom pediatric dentist, Dr. Bryan Randolph. When your child visits our office, they are treated to personalized care from our dentist and team. 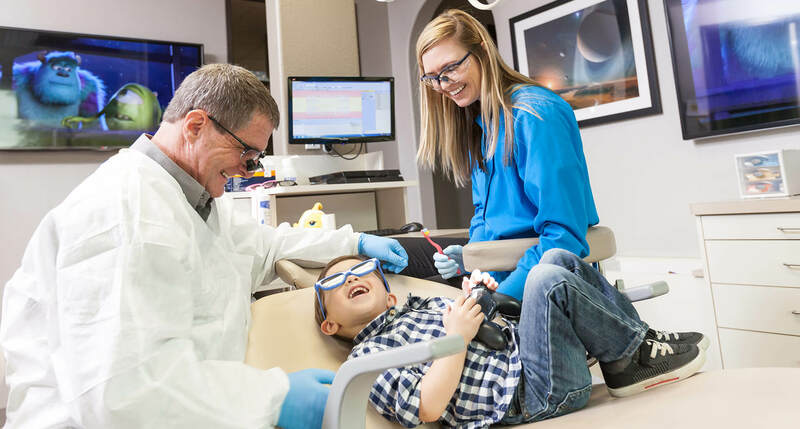 As a private practice, we answer to patients and their parents and are committed to fun friendly dental care that creates healthy smiles for life. Our children’s dental office treats infants and kids as old as 14 years of age. We help your child grow into a healthy, confident smile. Your child’s first visit to the Tooth Station is free. If they are headed into their first year of school, we provide oral health assessments for kindergarten patients. Contact us today to schedule your child’s appointment! 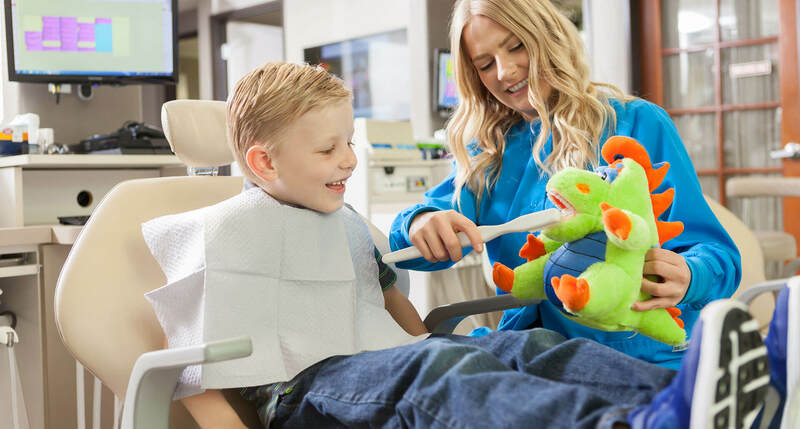 As your children’s dental health professionals, our specialist and team provide the skilled care necessary to keep growing smiles healthy between dental visits and as they get older. We teach healthy habits, provide comprehensive dental exams, and help your child have a positive visit every time they see us. Caring for children and their smiles is what we love most about our jobs. 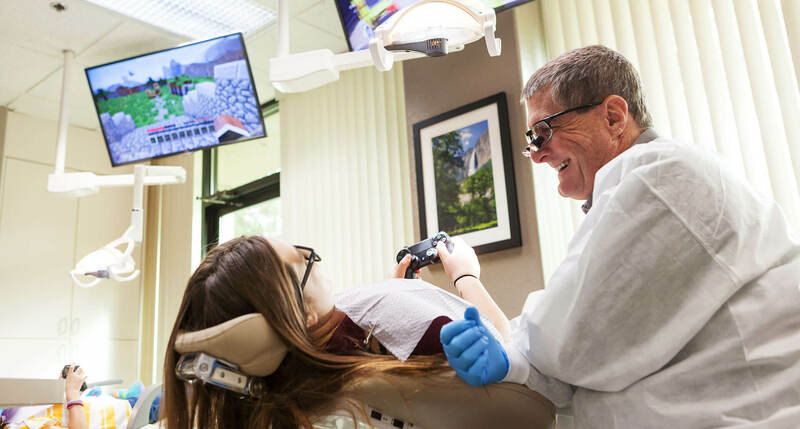 Dr. Randolph is committed to making dentistry fun and comfortable for his young patients. We work closely with parents as well, ensuring they are updated on their child’s treatment plan at every stage. 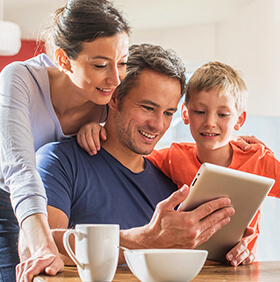 We encourage new patients and parents to browse our website, read about our services, and get to know our doctor before they come in for a visit. Building a foundation of trust and treating our patients with specialized, individual attention is what makes our office unique. 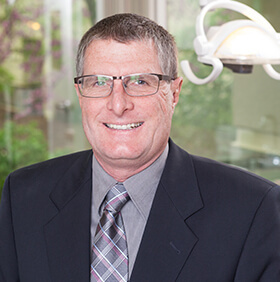 With Dr. Bryan as our practice owner and only dentist on staff, your children see the same friendly face at each visit -- unlike large, corporate-owned dental chains. We understand how uneasy a child can feel about dental visits, and we know that we can make a difference by providing a consistent and positive experience. 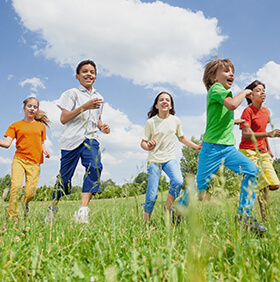 Our entire team is dedicated to excellent, personalized care and service to make your children’s interactions with us enjoyable. 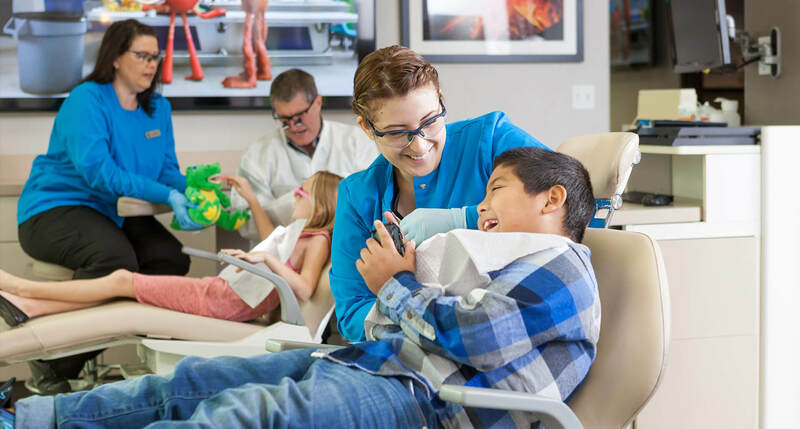 If you are looking for a children’s dentist near you in Folsom, contact the Tooth Station today to make your child’s next dental appointment. 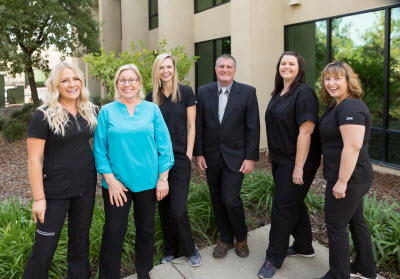 Our entire team looks forward to meeting your family and providing your children with excellent dental care.